Will they soon sue matrix too for having the capability? But... but... why are my bags in Boston? Or read one of these blogs that spell it out. 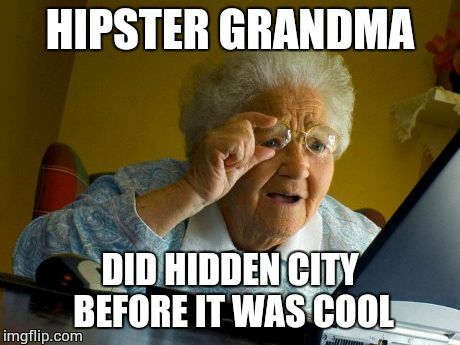 My grandmothers been usining hidden-city since way before the interweb was around. Is the hidden city feature down?? I tried looking for a flight in different ways but all of them give me the same message "The search failed with exceeded boombox request quota."